A change of mentality, a new halves pairing and a new Aidan Sezer. 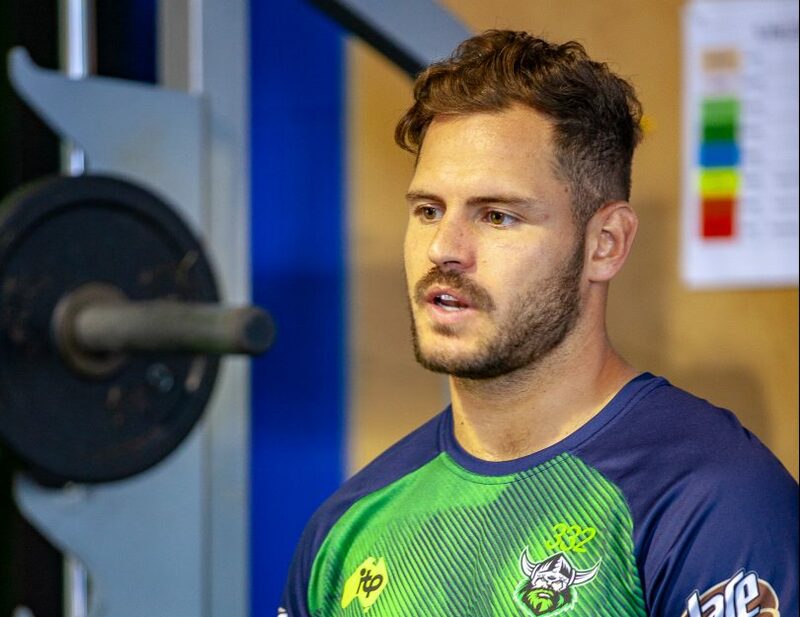 The Raiders’ halfback is determined to take the reigns of a Raiders’ side desperate to return to NRL finals this season and is confident more responsibility will improve his game. A partnership with fullback Jack Wighton in the halves leaves Sezer as the more experienced head of the duo as the club looks to reshape its razzle-dazzle attacking mindset into a more defensive one. The side who scored the second most points during the 2018 NRL regular season is planning to evolve into a more defensive outfit, with Wighton’s move to halfback set to stiffen up the defensive line. Sezer, who is set to begin his eighth season of professional rugby league, will have the spotlight focused on him once again this season as the chief playmaker of the side. “I was very disappointed with the way our season ended but I can draw from a few positives from last year,” he told Region Media. “I need to build consistency, control pieces of play better and earn the result a little more for the team. 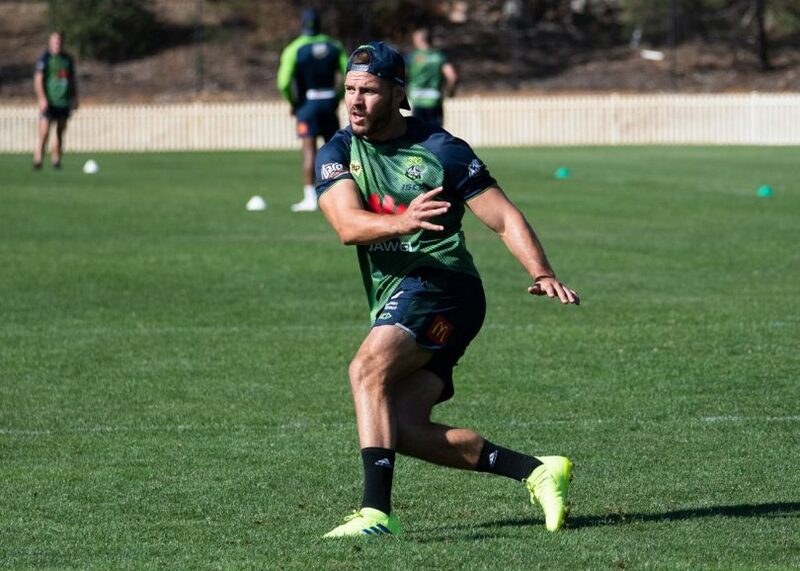 Sezer said the side is expecting to find the happy medium between attack and defence this season and believes it comes down to the mentality of the side. “It is about finding the right balance and finding that mindset that we need to defend a lot more aggressively than what we have in the past seasons,” he shared. “We might have fallen into the mentality that if they score 20 points, we will score 30 points because we know that we can attack and we know that we have a lot of attacking based players in our squad. The Raiders went through three different halves partnerships in the first six rounds last season, with coach Ricky Stuart chopping and changing between Sam Williams, Blake Austin and Aidan Sezer. The side only won two of their first six matches, as Stuart dropped Austin to the Mounties to rediscover his form and Williams was in and out of the side due to injury. Sezer said the only way to assure that his partnership with Wighton will last longer than three weeks is to be consistent. “There are no assurances and you are not promised anything in this game,” he said. “It is results driven and we need to get off to a good start so Jacko [Jack Wighton] can build on our combinations.